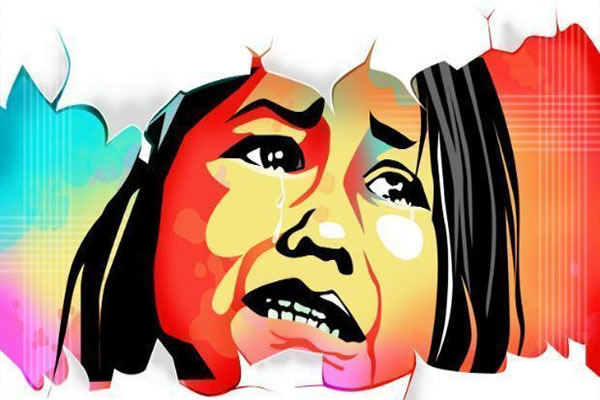 Bhubaneswar: The ten-year-old baby girl from Gondia of Dhenkanal, who was allegedly trafficked to Goa has been rescued by Dhenkanal police. The police rescued her from Colva area of Goa. A man named Babuli Swain from Cuttack had taken her after her father landed in jail on charges of killing his wife. Babuli allegedly took her to Goa. The grandfather of the girl lodged a complaint with CWC in Dhenkanal. CWC directed the police to rescue the girl. Acting on the complaint, a team of police traced her working in the house of Mingle Louise and Iati Louise of Colva. Police, however, ruled out the speculation of the girl being sold off. Police said she was studying there in a school named Holy Cross.